Havelock North Rotary was chartered in May, 1963. We have a long history of supporting the Havelock North village with a variety of projects, from village sculptures to organising an independence day. 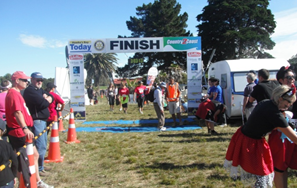 Our big fund raiser each year, which involves every club member, is the Country2Coast. 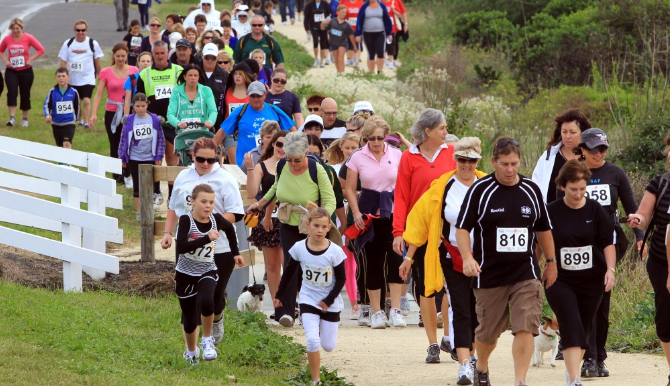 This is a fun run and walk that can attract over 1,000 participants each year. Our club also supports the global work of The Rotary Foundation including hands-on building work at a hospital in a remote area of Vanuatu, as well as continuing support of Rotary’s eradication of Polio. 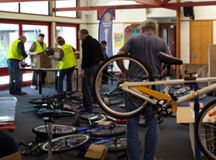 Locally, our club encourages children’s fitness by supporting Bike On NZ with the formation of school cycle tracks and bikes for cycling. We regularly assemble the bikes, having a great deal of fun in the process! 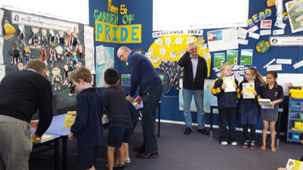 Each year, our club supports five local schools with the presentation of Usborne dictionaries. We have been doing this for six years and find it is a very rewarding experience. Check out our website and Facebook page.